The Datsun brand has roots that go back to the early 1900s as a truck manufacturer. Nissan chose to brand their foray in to the American car market with the successful Datsun brand to escape Nissan associations with the Japanese military surrounding World War 2. 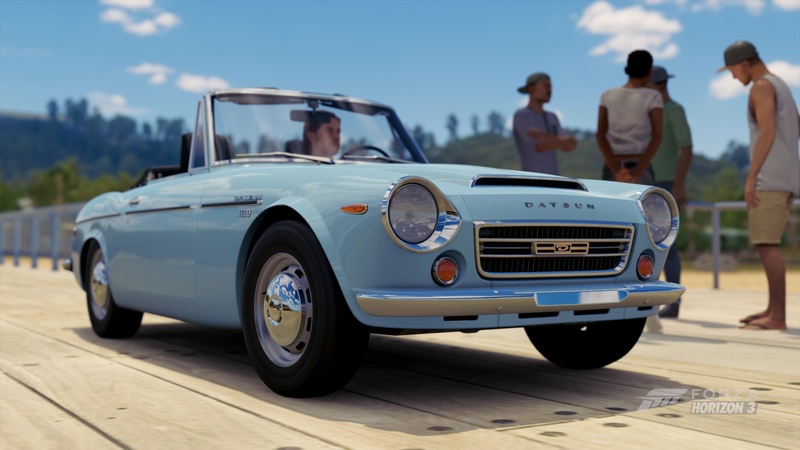 The first Datsuns, the 310 (Bluebird) began with sales in California in 1958 and quickly reached across the country. 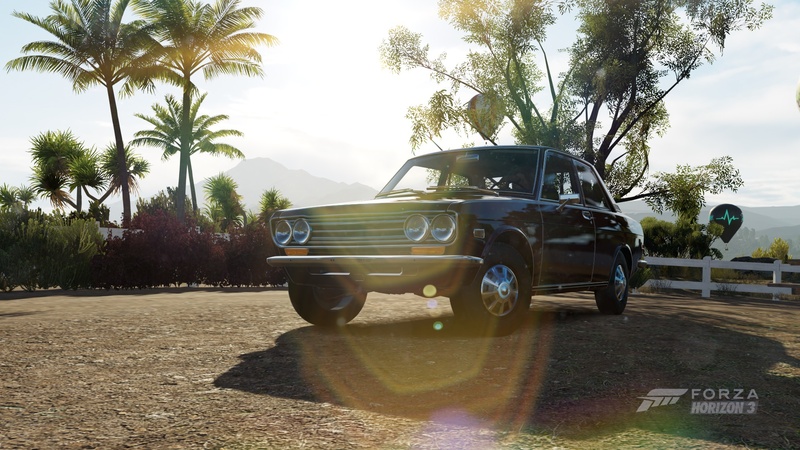 The Datsun brand was abandoned in 1986 but not before the company achieved renowned success with such notable models as the Z-car, the Skyline and the Datsun 510.